Because our pets are important members of the family! Our Core Values are important to the heart of this practice. VRCCE offers top quality veterinary medicine in a patient and human friendly environment. We value compassion, kindness, integrity and a team approach to patient care and consequently enjoy a great working environment. 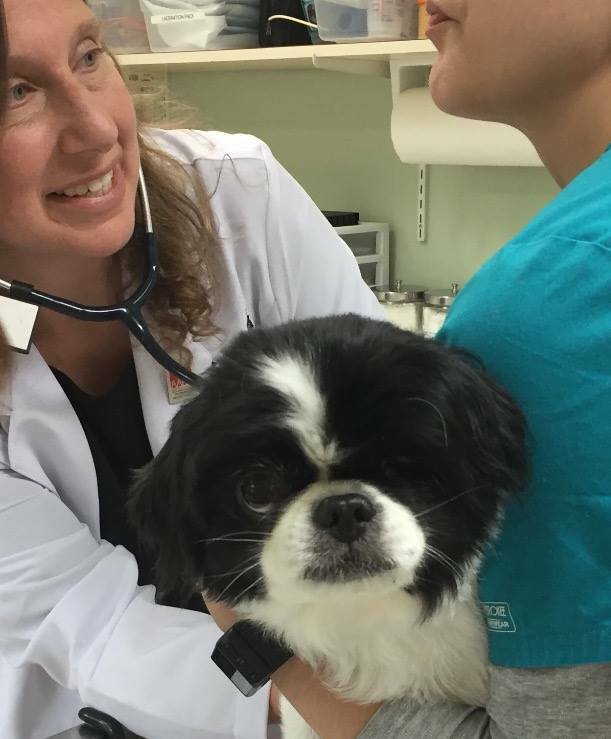 It is important to us to provide fear free pet care, continuing education for all staff, and state of the art veterinary services in an active learning and teaching environment. 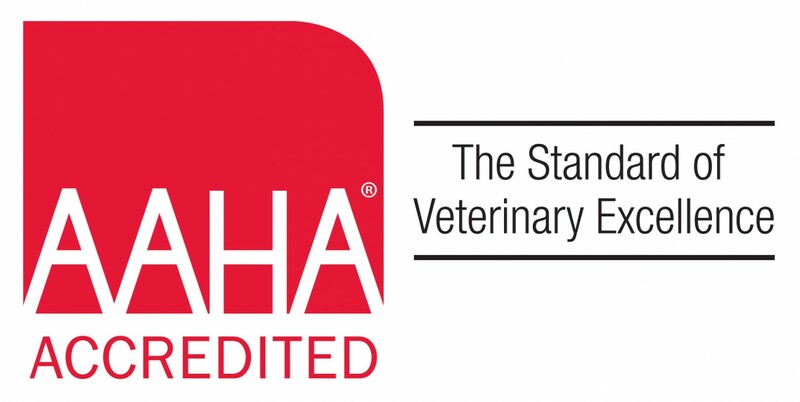 The Veterinary and Rehabilitation Center of Cape Elizabeth is an AAHA accredited veterinary hospital located in beautiful Cape Elizabeth, Maine. We are dedicated to offering the safest and most advanced medical care for animals in a loving and supportive environment. 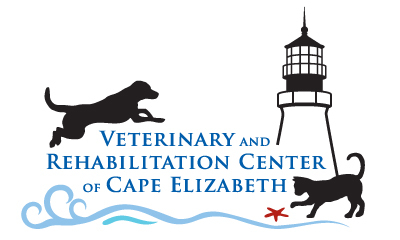 We are a fully Accredited Veterinary Hospital serving Cape Elizabeth, South Portland, Scarborough and Greater Portland, Maine. Our full range of services include Comprehensive/Preventative Healthcare, Surgical and Dental services, X-rays, Ultrasound, Labwork, House Calls, Hospice Care and House Call Euthanasia, Online Pharmacy, Sports Medicine, Rehabilitation (physical therapy), Acupuncture, Educational Events, and Professional training. (Click on any listed service for more details.) We are focused on fear free visits for all of our patients. We work with a Canine Fear-Free Certified Trainer and are a Gold Certified Cat Friendly practice. Our staff specializes in individualized patient care to make sure each visit is as pain free and fear free as possible. Explore our site to find more information about our practice, our veterinarians, our services and our staff. Read reviews here! 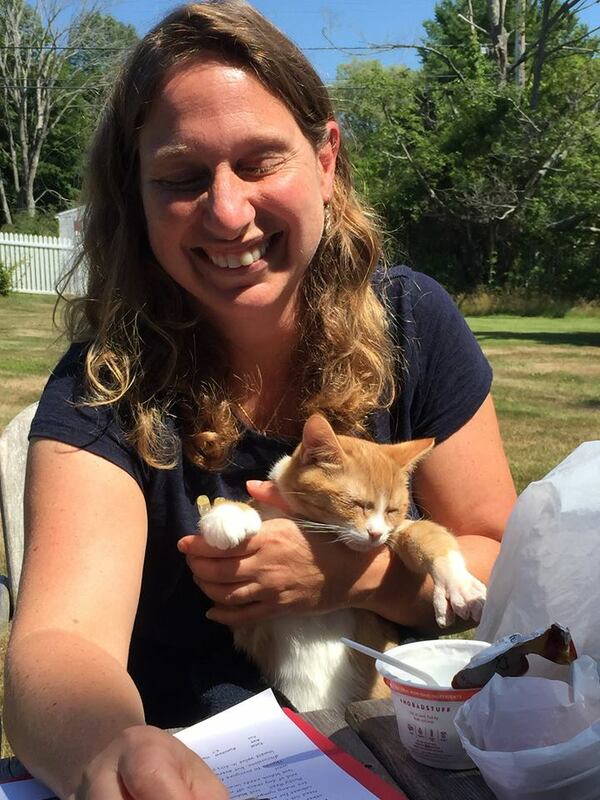 Please contact us at (207) 799-6952 or info@vrcce.com for all your pet health care needs. Hill's Pet Food is currently conducting a voluntary recall on some of their canned dog foods, due to an elevated amount of vitamin D. Click here for more information and a list of affected cans. 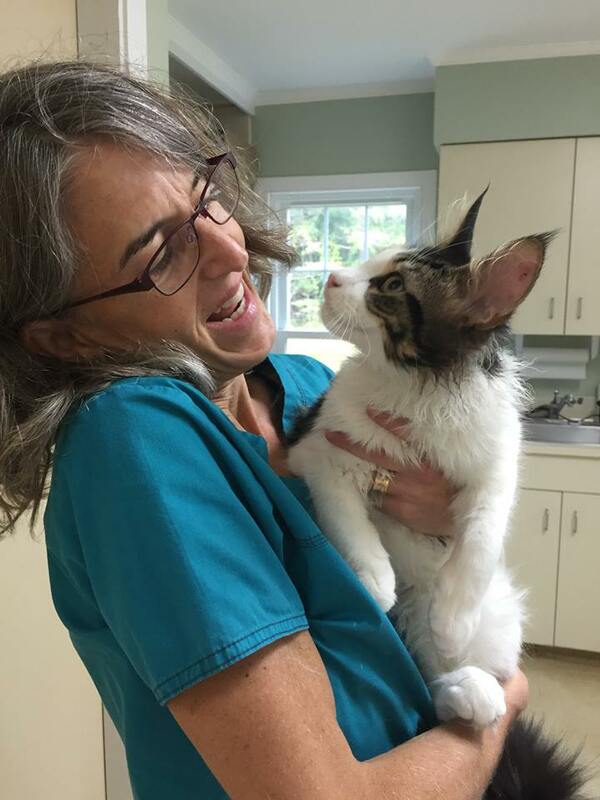 Please browse our website to learn more about our practice and the services we provide for companion animals in Cape Elizabeth, Portland, South Portland, Falmouth, Scarborough and surrounding communities. Read information in our Pet Library, view videos, read testimonials, and find details about upcoming events. 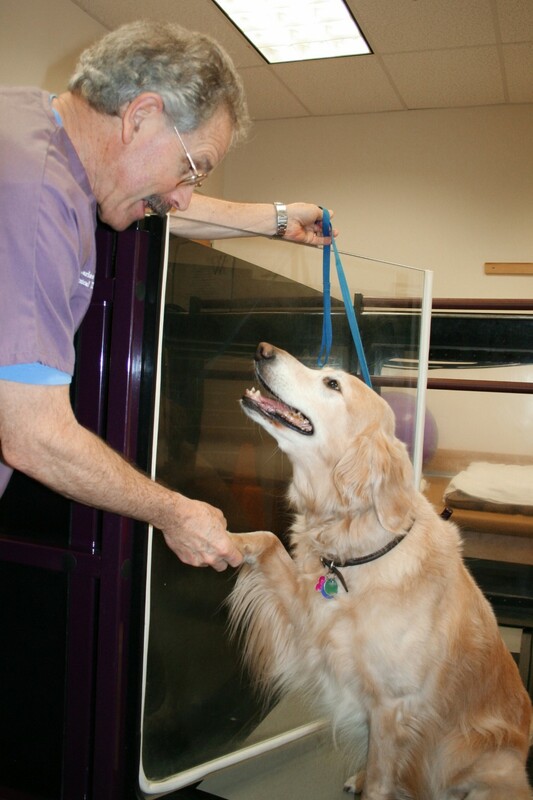 Learn more about our caring Veterinarians and dedicated staff. Please call our office today at (207)799-6952 for all your pet health care needs.